Doris is an international award-winning fitness educator who leads several fitness brands. 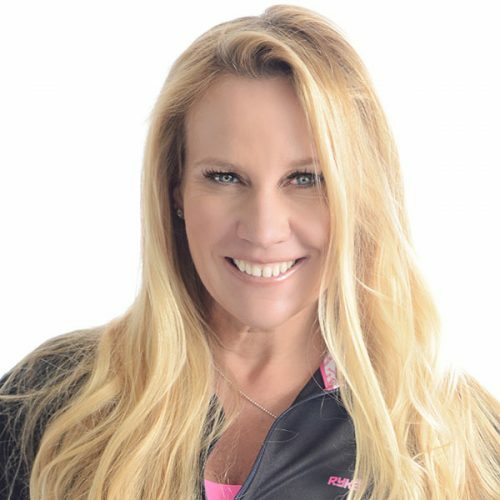 She is Vice President of Group Fitness, Team Training and Innovation for VASA Fitness; the Senior Master Trainer and Global Mentor for Schwinn; and she’s on the International Development Master Trainer team for BOSU and Hedstrom Fitness. Doris consults several leading brands on business and program development, in addition to presenting and lecturing internationally. She is also an Advisory Board Member for Power Music Member and an ambassador for RYKA Fit-Pro.